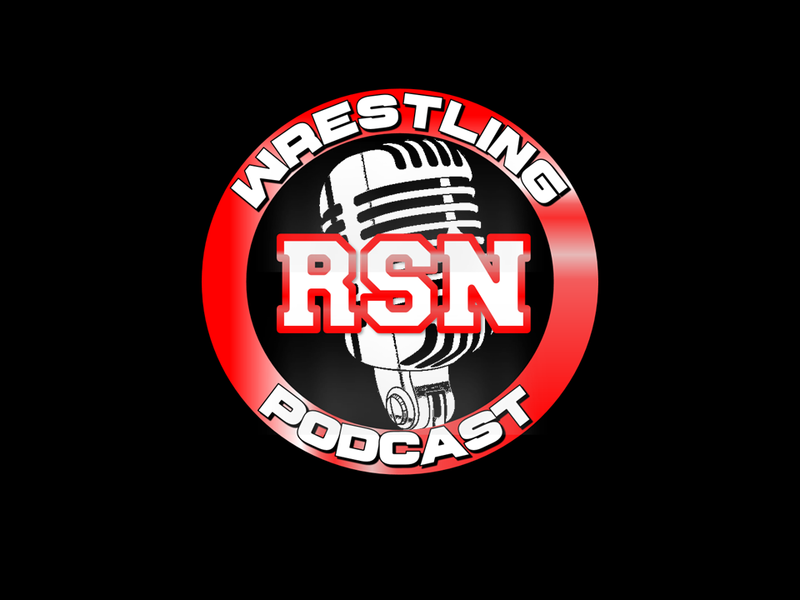 ← The RSN Wrestling Podcast – SHOOT OUT! Posted on January 29, 2017, in Extras, The RSN Wrestling Podcast and tagged Celebrity Hall Of Fame, Discussions, Donald Trump, Hulk Hogan, Legends, Lita, Mr. T, Nick, Opinions, Pete Rose, Podcasts, Pro Wrestling, Randy Savage, Ric Flair, Rich, Sal, Shawn Michaels, The RSN Wrestling Podcast, The Undertaker, Trish Stratus. Bookmark the permalink. Leave a comment.